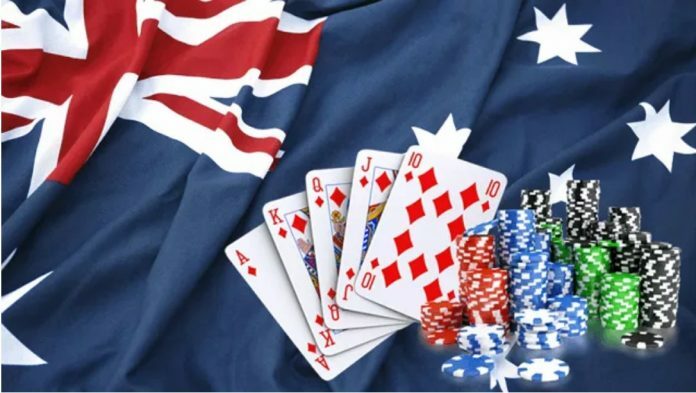 Many states in Australia have decided to raise revenue through the use of a point of consumption tax (POC) placed on online gambling services that will tax net betting revenue from its customers. The Australian Capital Territory (ACT) has decided to follow the lead of the other states in the country that already have POC taxes in place. The new tax will go into effect on Jan. 1, 2019. South Australia already has a bill in place that places a 15 percent tax on companies that have online gaming businesses. Companies are to be taxed when bets are placed by residents in the state, regardless of where the company is located. 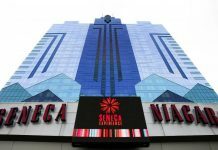 The ACT stated its tax implementation will follow the actions of other states. Western Australia is debating the implementation of a POC tax by the end of 2019. A tax in Victoria is also expected to be debated and implemented by the end of 2019. However, that notion has been cast into doubt as the Victorian government did not discuss the tax during its fiscal 2018-2019 economic year. New South Wales, which already has an 8 percent POC tax, is expected to raise it to 15 percent as well. 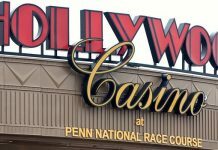 It was the feeling of the ACT government that this legislation will allow the state to tax gamblers at the same rate as the surrounding states. While other states, such as South Australia, are expecting revenue from the POC tax to exceed AUS $9 million, the ACT, with a smaller area, is expecting to bring in about $2 million in yearly revenue for the capital area. The original reason many of the states in Australia wanted to add a POC tax on gaming was so they could create programs to help people with a gambling problem. Some have stated part of the revenue will fund these programs. Toward this end, some of the state governments began cutting down the number of slot machines (often referred to as “pokies”) available to gamble on and have also reduced the number of commercials on the Internet, television, and radio for gaming operations. The states hope that with fewer machines available, there will be fewer gambling and less money spent. The average Australian spends about AUS $1,000 per year in gambling losses. However, while the state governments in Australia have used the problem gambling issue as the reason for a POC tax, many critics of the tax policy have indicated that the state governments are really just looking for additional sources of revenue because of the meager amount of money the national government is giving each state. At present, all of the state governments have seen a decrease in allotments from the national government, and it is possible that many states are looking to the POC taxes to make up for the governmental shortfall. In addition, it is estimated that, currently, each state is receiving up to AUS $20 million per year from gambling revenue, and the POC tax is expected to add to that revenue. 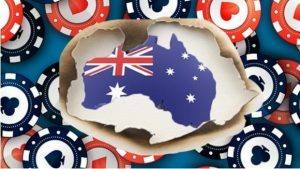 Because Australia, as a whole, wants fewer gambling machines in the country, it will be difficult for the states to maintain the same amount of revenue from gambling, which means they will not have as much money for programs as they counted on, including programs that target problem gamblers. Money for state infrastructure may also be reduced. In other words, the ACT government is facing a two-headed problem, whether to keep the revenue coming in and not get rid of additional poker machines or to come out in favor of gambling restrictions, which will have an effect on their overall revenue streams.